Owning a few breast pump essentials are non-negotiable as a lactating mom. Luckily for you, Breastpumps + Beyond has launched our February sale in which we bring you a few great savings! Take look at what’s up for grabs below, and why these items are essential for every breastfeeding mother. 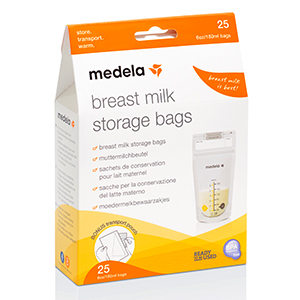 The Medela range of milk storage bags is aimed at helping you collect, and safely store your breastmilk once expressed. These can be a Godsend particularly for busy moms on the go. Sometimes, for whatever reason, you may not be available to breastfeed your baby. In other cases, your little one may not consume all your milk, leaving you with a need to continue expressing post feed to ensure your breast is empty. Milk storage bags are essential in both scenarios. 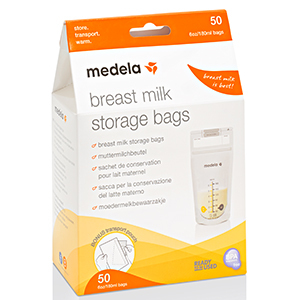 Furthermore, the Medela range is freezer safe, meaning you can safely store your milk with no risk of leakage. The packs come in either 25 or 50 units, both of which are on sale this February. 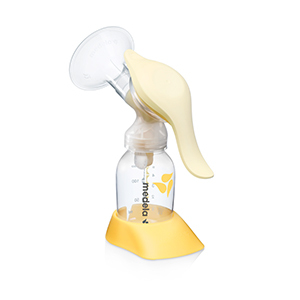 The Medela Harmony is one of the most versatile little manual breast pumps around. The beauty of this product is that, even though it is a manual pump, it still makes use of the two-phase pumping technology which can be found in electric models. Furthermore, the pump is small enough to fit into your handbag for your transporting convenience. This little pump is great for all moms who wish to easily and discreetly pump on the go, anywhere and time. The Freestyle is one of Medela’s finest electric pumps available. This can be accredited to the fact that it has a rechargeable battery, a magnificent LED display and above all, is a double pump. This means you can express from both breasts, cutting your breast pump time in half. The Freestyle also makes use of the two-phase expression technology and really is a great pump for all moms looking to pump quickly, and efficiently. Be sure to pick up one or all these breast pump essentials right here today. Remember, thee offers are only valid for the month of February, so act now before they expire!